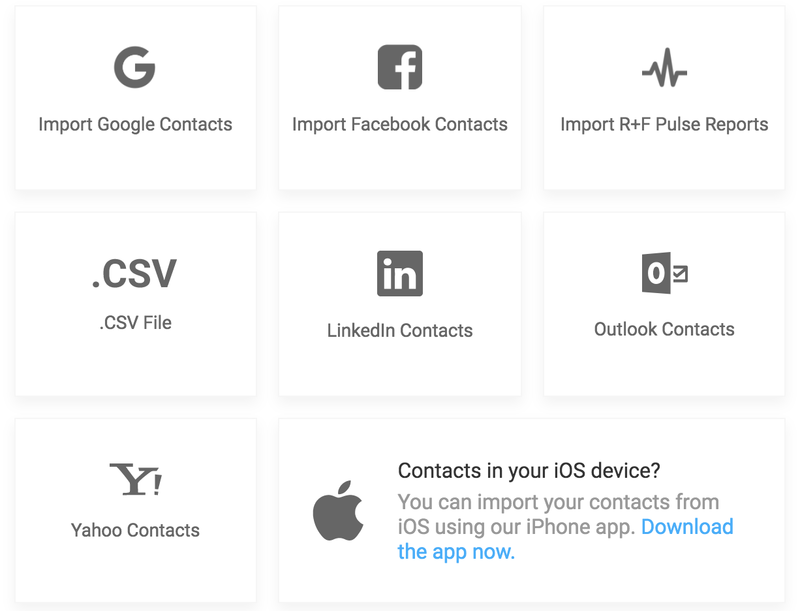 How Do I Import My Contacts from LinkedIn? Connect your LinkedIn contacts to Traktivity with a few quick steps! 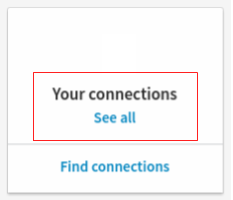 Open LinkedIn and from your home page, select My Network from the top menu. On the left menu, click on Your Connections. 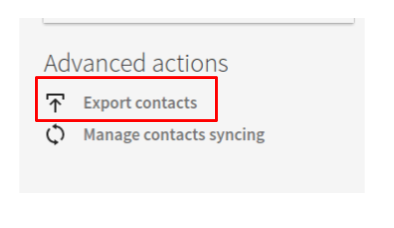 Click on Manage Synced and Imported Contacts near the top right of the page. Select your Connections, then click Request Archive. You may again be prompted to log into your account. Check the email account tied to your LinkedIn profile, where you should receive an email with a link to download your list of connections in a CSV format. Download this file and save it somewhere simple to access, like your Downloads folder or your Desktop. Now, download the Traktivity CSV template. Visit https://app.traktivity.com/contacts and click Import Contacts. Then, click the box that says LinkedIn Contacts. 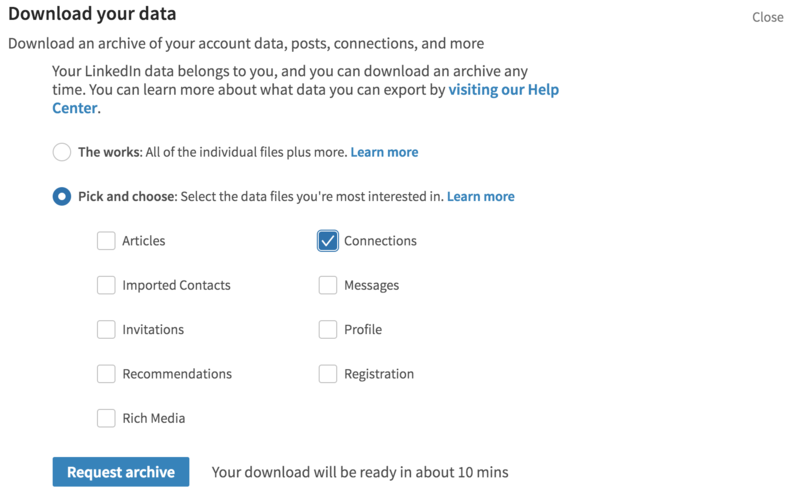 Select the file you just downloaded from LinkedIn, and upload it to Traktivity.